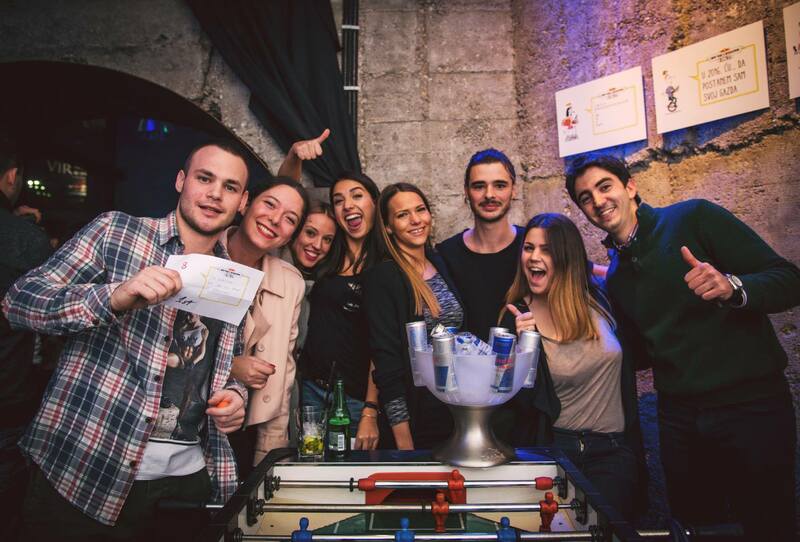 Belgrade is a one amazing city with a special soul, and the people who live here are always happy to show you the city and play host. It is a city full of beautiful girls and guys that love to go out and have a good time. 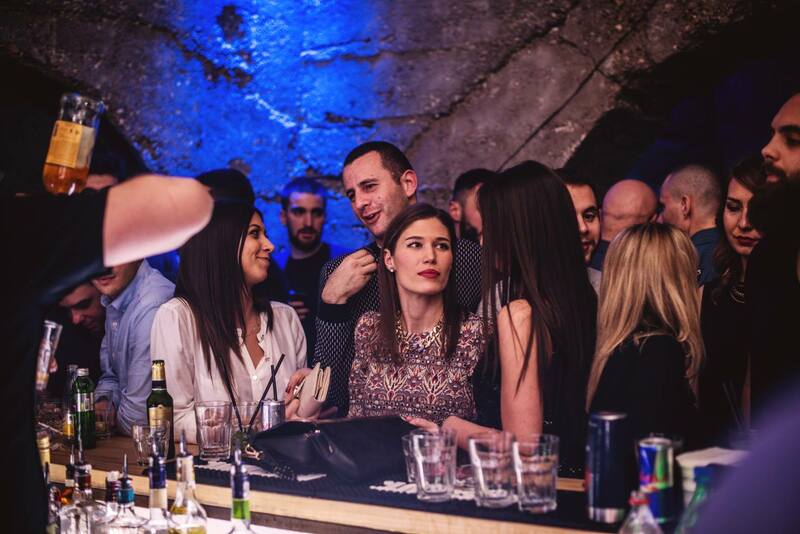 Belgrade and its night life have became one of the best party destinations in the world. 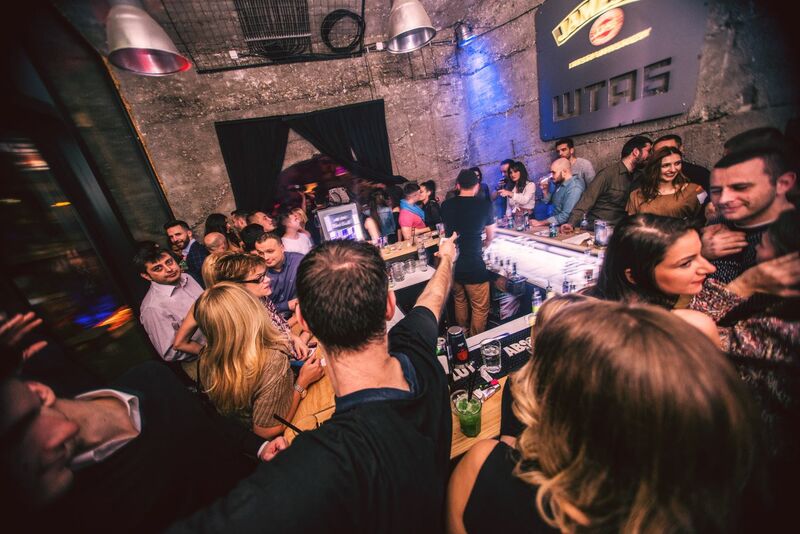 As well as its night clubs it offers a fantastic bar scene, so if you are looking for somewhere to have some warm up drinks we have a pretty cool place for you. Tucked away under Belgrade’s Brankov Bridge, in the Sava Mala district you will find one of the most famous art galleries, Galerija Stab. Saturday nights it comes alive playing hits of the 80’s. The vibe here is very chilled and the crowd is filled with people from all walks of life with a really positive energy. Its all about bringing art and great music together in a super friendly atmosphere. 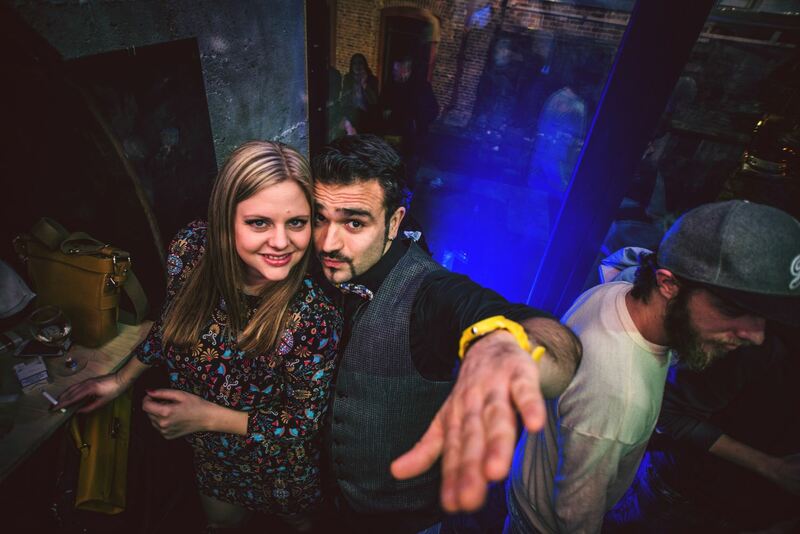 Galerija Stab is the perfect place to bring your friends and start of your night, doors open at 22:30. There is no need for reservations, everyone is welcome, if you require any information however feel free to contact us.